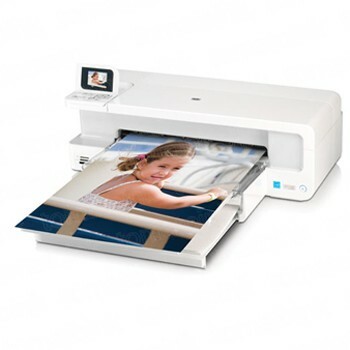 TomatoInk is an earth friendly printer ink retailer for HP PhotoSmart B8550 printers. Shopping for remanufactured ink cartridges and toner for your HP PhotoSmart B8550 can be daunting if you don't know a retailer's site. That's why TomatoInk offers a one year money back guarantee. Our ink delivers significant savings of up to 80% OFF the retail price - without reliabilty. For our customers who are concerned about the environment, our remanufactured printer inks help to protect our planet while keeping wasted materials out of landfills. TomatoInk uses high quality ink in all of our ink cartridge to ensure crisp black tones & brilliant colors in each of your prints. We build our ink cartridges to hold a considerable amount ink. Enough to print hundreds and often times thousands of prints.